What screenplays should aspiring screenwriters read? 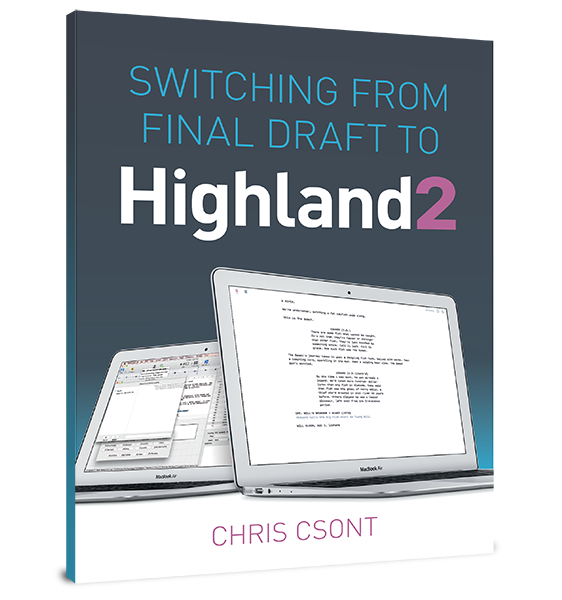 One of the best ways to figure out formatting, story, and other screenwriting questions is to read others’ screenplays. Read screenplays by well known and reputable writers, so you know you are leaning from good examples. Many can be found with a simple Google search — particularly around award season, as studios post screenplays in hopes of receiving nominations. If you are in LA, the WGA library is a great resource. Some screenwriters host libraries of their scripts. Many of John August’s screenplays are available in the johnaugust.com library. Read a variety of screenplays. Read different genres, different writers, work from different eras, originals and adaptations, and screenplays that employ untraditional methods of storytelling. Once you have read enough that you feel you have a basic understanding, read some not-so-good screenplays, too. Compare and contrast them with the more universally respected ones you read before. Amazon Studios has a lot of less-than-terrific examples. Make sure you are reading actual screenplays and not transcripts, which are common online and often placed alongside scripts. An easy way to tell if what you are reading is a script is to see if it is in proper script format. Transcripts will often have a similar formatting element or two (like 12-point Courier Font), but will usually look more like a running list than a properly indented screenplay. Which draft should I read?